Buy a DRAGON EGG now! Donate $100 to receive a Dragon Egg! 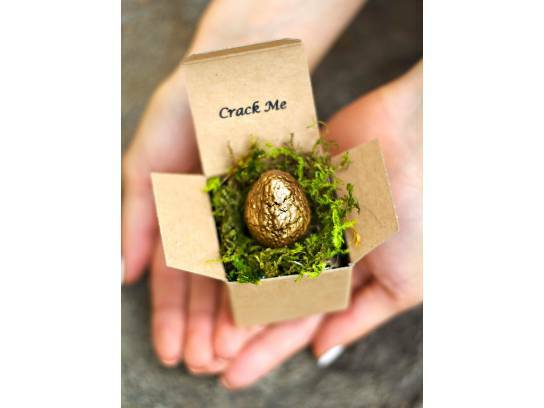 Join us at 8pm as we crack the Dragon Eggs for your chance to win an exclusive prize! One lucky winner will win $1000 cash prize! Dragon Eggs are only available as a PRE-PURCHASE ITEM and must be purchased prior to April 27th to join in the Dragon Egg Crack at Fur Ball! Only 100 Dragon Eggs are available, get one before they are gone! Every egg wins a prize! Prizes range in value from $50 to $1000 and include exclusive opportunities for behind-the-scenes experiences at Humane Society of the Pikes Peak Region. Pick up your Dragon Egg at Fur Ball. The Dragon Egg Crack will take place at approximately 7:45PM. Must be present at Fur Ball to win $1000 Cash Grand Prize.